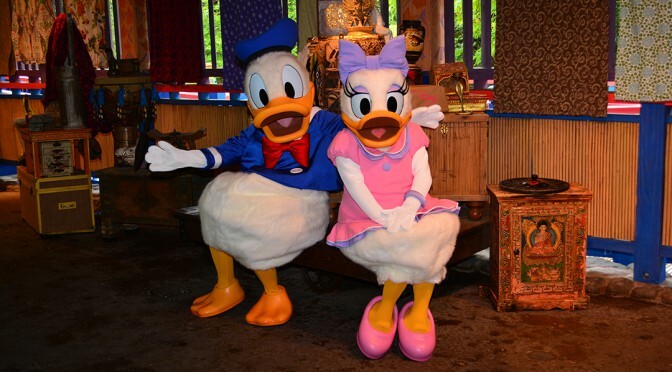 Daisy and Donald moved into Animal Kingdom’s Discovery Island location across from Flame Tree BBQ this morning. Tigger and Pooh are now gone entirely from Animal Kingdom, but continue to meet in other locations. Be sure to check out my Master Character Location list for all the places you can meet them. 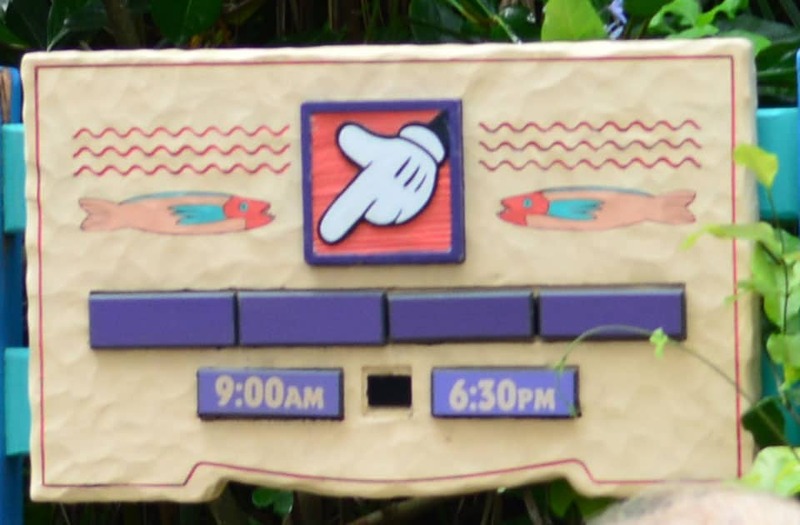 Disney hasn’t had an opportunity to post their names, but they meet from 9:00am until 30 minutes before close daily. There schedule is in my Animal Kingdom schedules and on my www.characterlocator.com app.